One of the things that really turns off a guy is to wear a suit when temperatures start to rise. However, many dress codes of some jobs do enforce a strict suites work attire. From the fabric to the color, everything plays a part. You’ll want to look as slick as possible but without sweating too much. 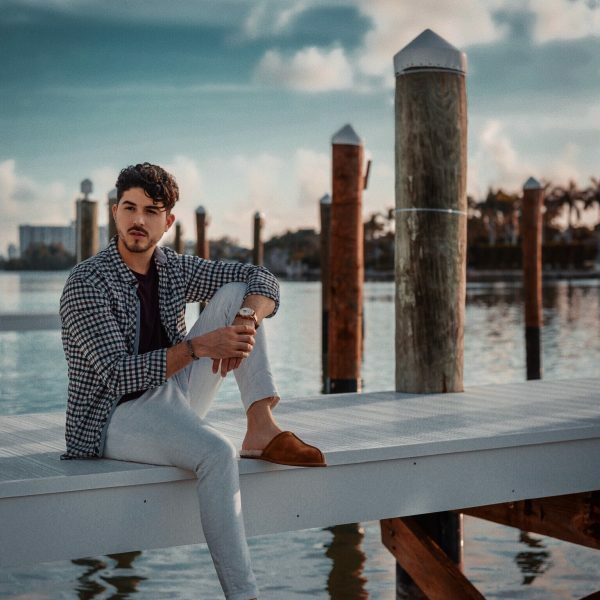 So, in this guide we’ve chosen Canali, the Italian luxury menswear Brand known for its iconic suits, to bring everything you’ll ever need to know about the best men’s summer suit options. One of the ways to wear a summer suit without being too overwhelmed by the heat, is to incorporate materials such as linen. 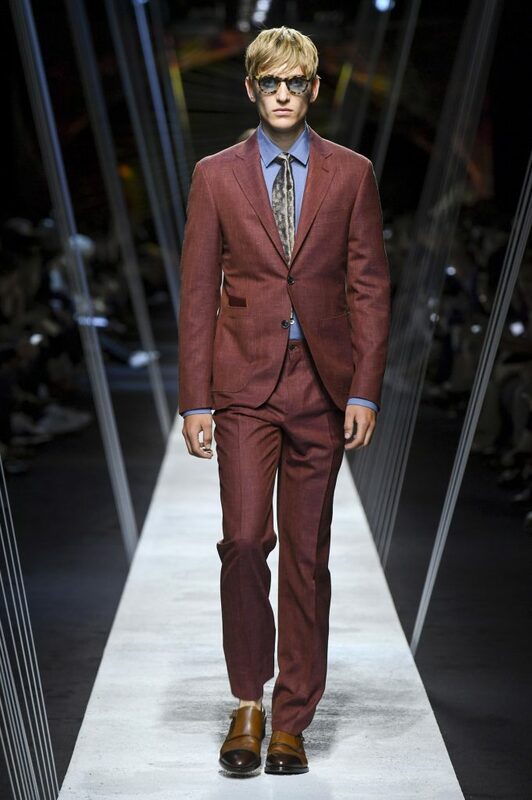 Keep in mind, this fabric will freshen up your look making the suit feel much more sporty. Feel free to even get rid of the tie when wearing them. 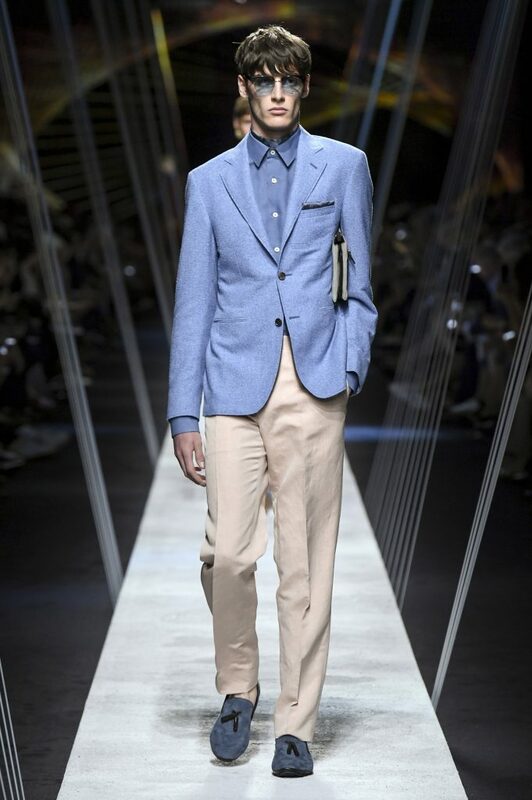 Mid Blue – A great alternative to the traditional navy, the mid blue suit gives a fresh and effortless look. Team with extra blue such as a crisp light blue shirt, or add a white shirt to break it up. 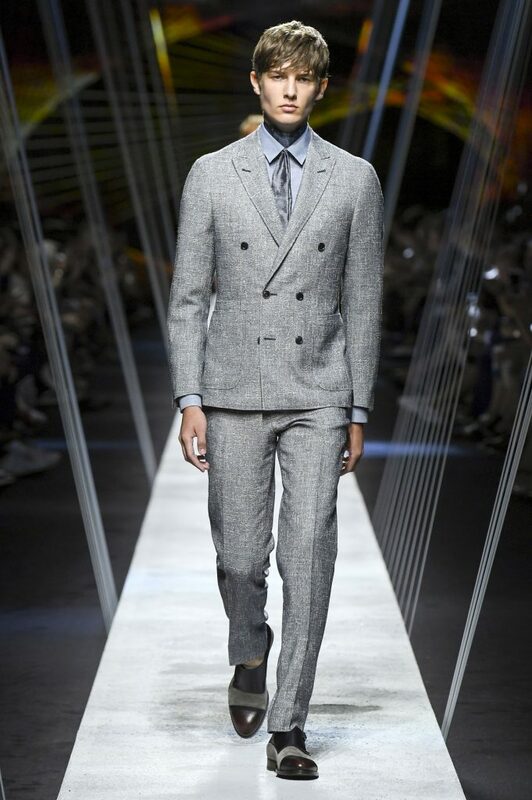 Pale Grey – Grey may not be something new to suits, but opt for a couple shades lighter to get the summer feel. 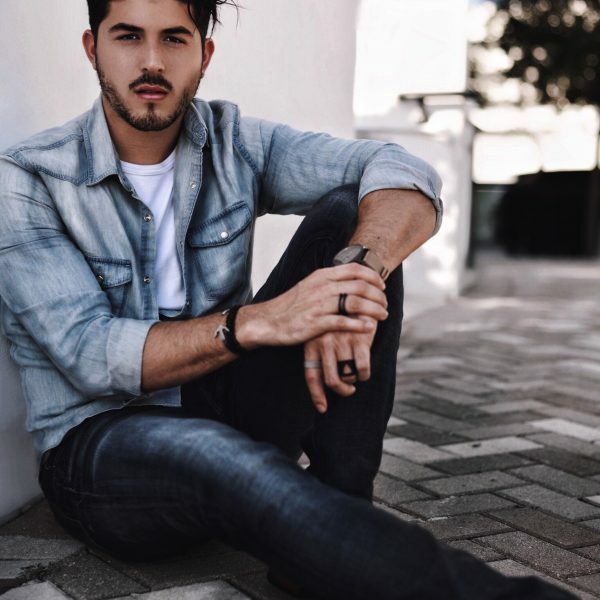 This neutral shade can be teamed with any tone of shirt luckily, so the choice is yours. Opt for gingham shirt to mix it up or again a classic white. 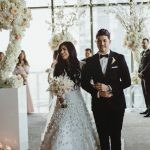 White – This is the go-to colour for summer, but it’s a difficult one as you don’t want to outdo the bride at a wedding. Unless of course, you’re the groom. This is again an easy shade to style. 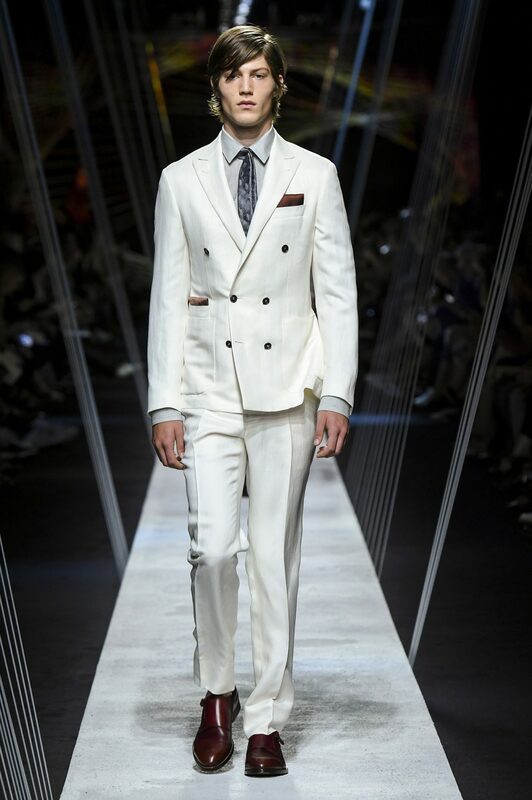 Make sure your whole look doesn’t consist of all white, such as your shirt, suit and shoes, unless you have another colour to break up the look, otherwise you’ll run the risk of looking like a ghost. 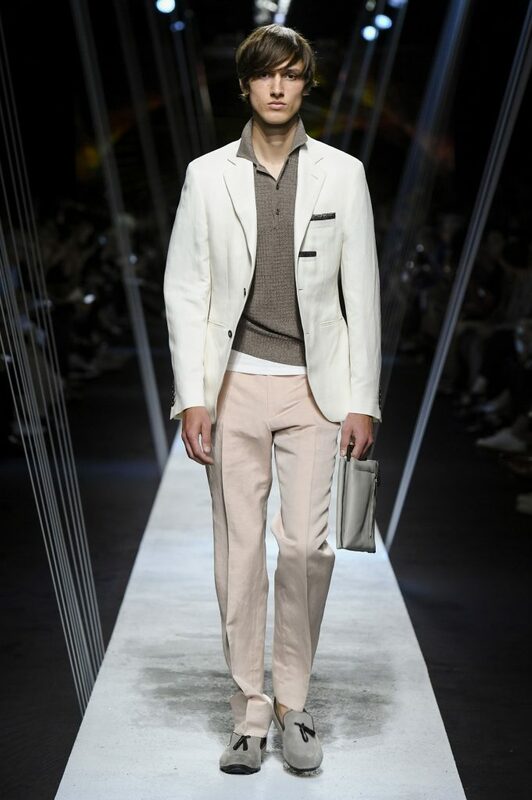 Beige – A great twist on white and an alternative to the men’s cream linen suit, opt for beige to keep cool and look cool. 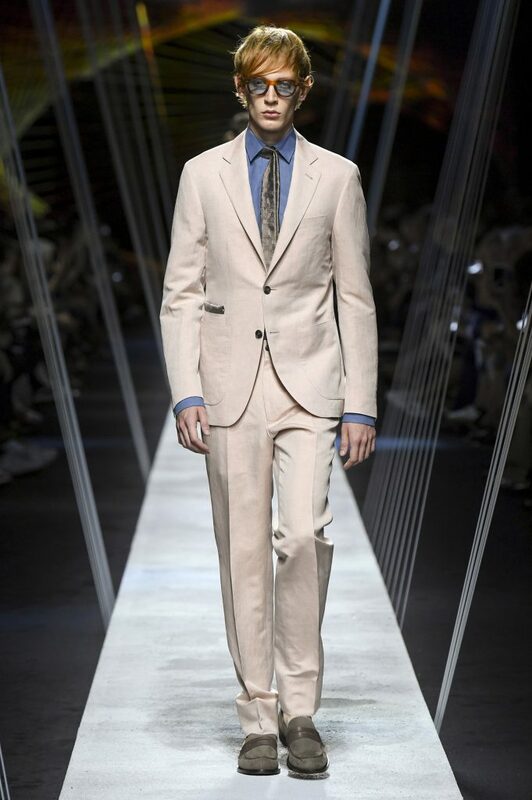 Slightly more practical than white, a beige suit is a great blank canvas allowing you to mix and match with any shade. Go for a light blue or pale pink shirt to add a pop of colour. Hope this helps, Stay fresh gents!